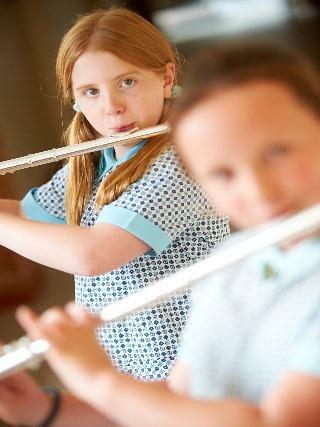 The Halstead music department is lively and encourages every girl from Nursery to Year 6 to enjoy music and develop their talents. 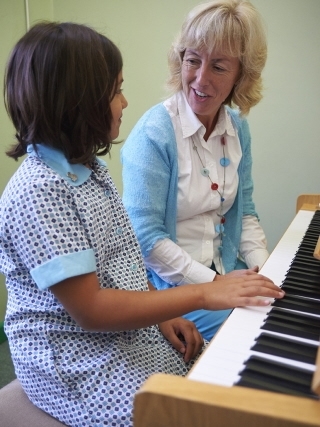 Many opportunities for performance, listening to music and composition are provided throughout the school. In Year 2 girls begin to learn the recorder and in Year 3 a ‘Music Circus’ is introduced where all girls are given the opportunity to learn a range of orchestral instruments during the course of the year. Girls are often invited to share their musical talents through performing. 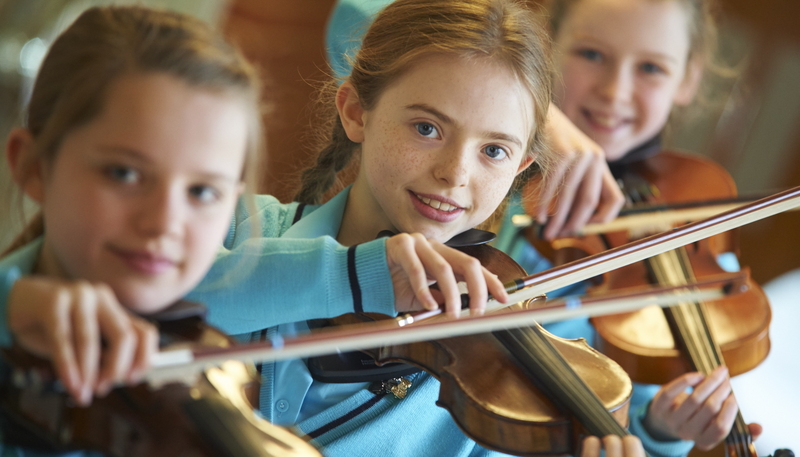 These include informal Teatime Concerts, Christmas and Harvest celebrations, the Summer concert and school productions. Girls also play to us in assemblies. 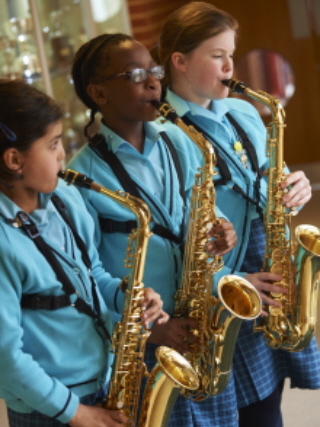 Most of our girls embrace the opportunity to learn a musical instrument within school taught by a highly qualified team of visiting music teachers whose specialisms include voice, piano, flute, clarinet, saxophone, cornet, trombone and violin. All lessons are taught on a rotational basis in purpose built practice rooms incorporated within the department. 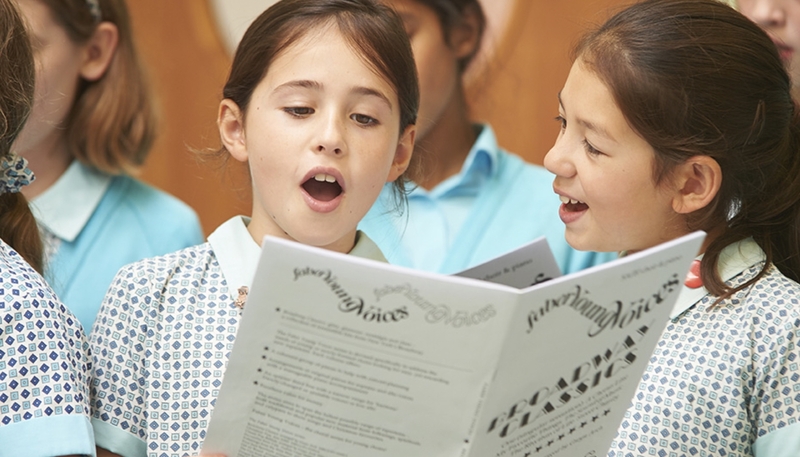 Children can choose to take Associated Board music exams when they reach the required standard and in addition they are encouraged to join one of the many music ensembles such as our prizewinning Chamber Choirs, Senior Choir, Junior Choir, Quavers, Recorder Club and Halstead Band.